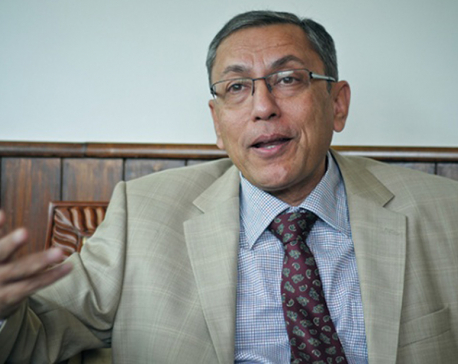 KATHMANDU, Dec 10: The United Democratic Madhesi Front (UDMF) has drawn the conclusion that the constitution amendment bill, registered in the Legislature-Parliament, should be passed with revision. A meeting of the UDMF held at the party office of the Tarai Madhes Democrtaic Party at Bujulibazaar, on Saturday, decided to pass the amendment bill on the basis of discussion and consensus. 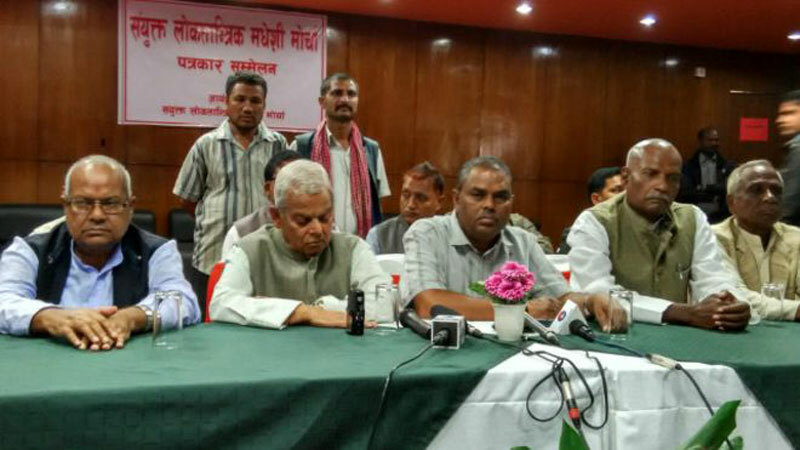 Chairman of the Madhesi People’s Rights Forum (Republican), Raj Kishor Yadav, said that the UDMF will support the amendment bill if the government forwards the bill on the basis of consensus.